Six West Virginia municipalities have been given a larger say in how they govern. Beckley was one of six municipalities granted home rule status Monday. The West Virginia Municipal Home Rule Board granted home rule status to Beckley, Grafton, Princeton, St. Albans, Moundsville and Oak Hill on Monday. There are now 26 municipalities participating in the pilot program, which shifts power from the state to the local level. The program began as a five-year pilot in 2007 in Bridgeport, Charleston, Huntington and Wheeling. Since then, the Legislature has expanded the program to 34 municipalities. 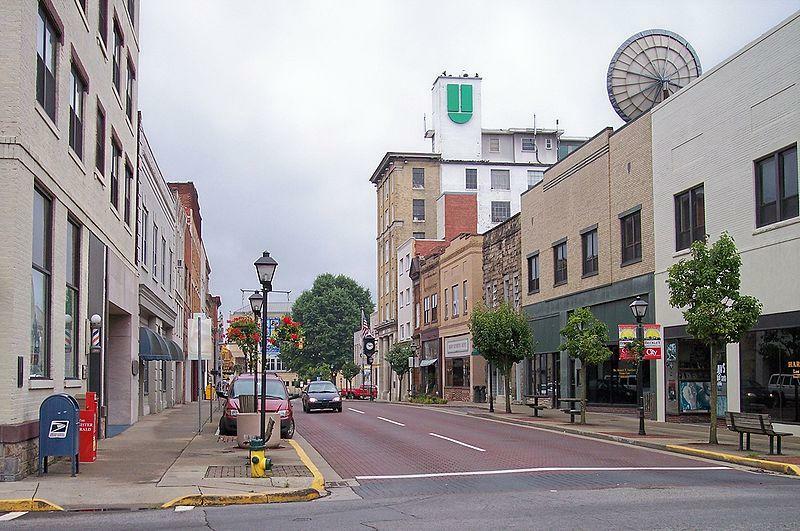 The West Virginia Department of Commerce says there are still openings for four municipalities with populations of less than 2,000 and four municipalities with populations of 2,000 or more. 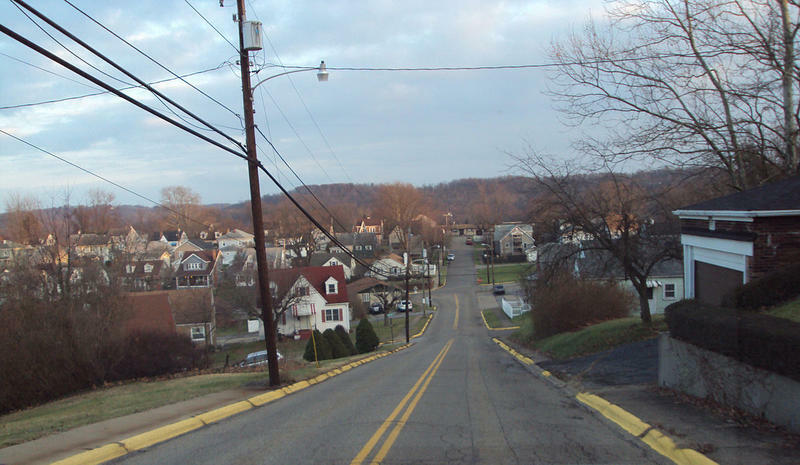 Weirton City Council plans to establish a city sales tax under the state's home rule program. The City Council plans to ask the West Virginia Home Rule Board to approve an amendment to Weirton's home rule plan implementing a 1 percent sales tax. Businesses in Parkersburg and Vienna will begin charging an additional penny on the dollar for taxable items and services this week. Each city has implemented a 1 percent municipal sales tax under West Virginia'sMunicipal Home Rule Pilot Program. 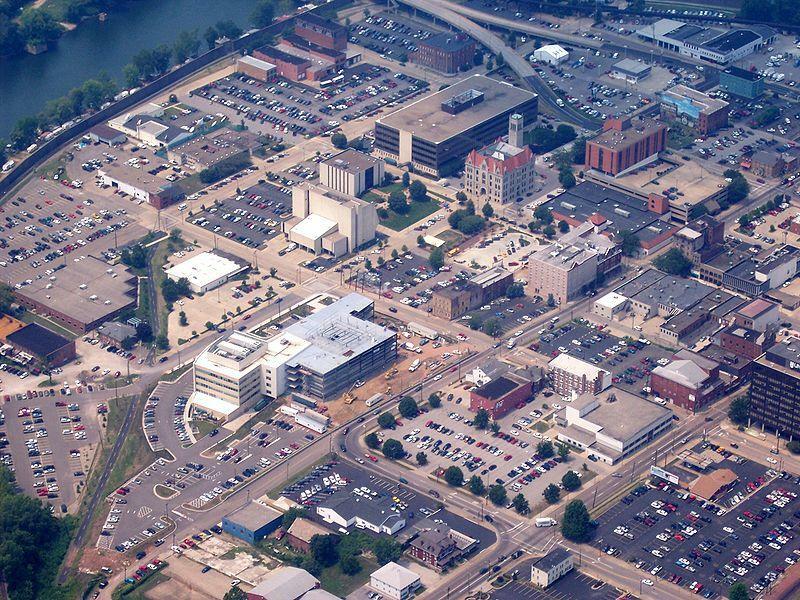 The Parkersburg News and Sentinel reports that the municipal taxes will be added to the state's 6 percent sales tax on Wednesday. Martinsburg officials plan to use the city's new home rule authority to crack down on sanitation and nuisance violators. Planning department head Michael Covell tells The Journal that the city will begin issuing warnings and citations to violators in July. Violations include unmowed lawns and open storage in residential districts. In response to the many street fires following big football and basketball games, Morgantown unanimously passed a law Tuesday, April 7, that bans upholstered furniture outdoors. Seven cities participating in West Virginia's home rule pilot program have won approval to impose sales taxes. The West Virginia Municipal Home Rule Board also approved Wheeling's plan to increase an existing sales tax to 1 percent. The board considered the tax proposals and other aspects of the cities' home rule plans during a meeting Monday in Fairmont.